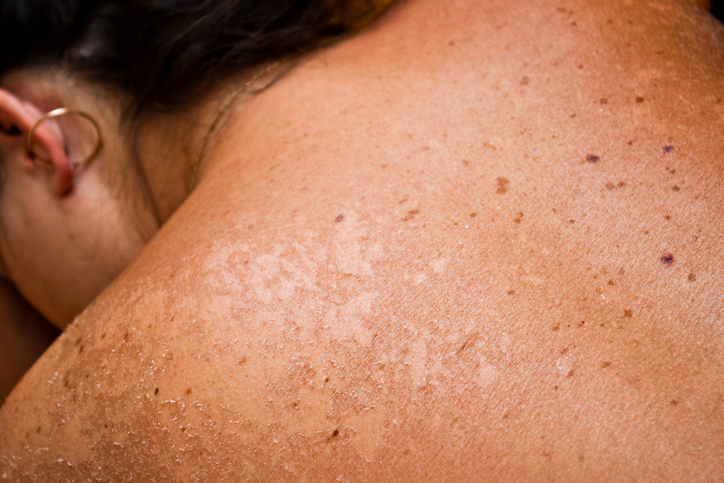 The most common causes of minor superficial burns are sunburns and minor thermal injuries. The prevalence of sunburn was 34.2% in 2015, and sunburn prevalence was higher in non-Hispanic whites, younger age groups, and those with sun-sensitive skin. 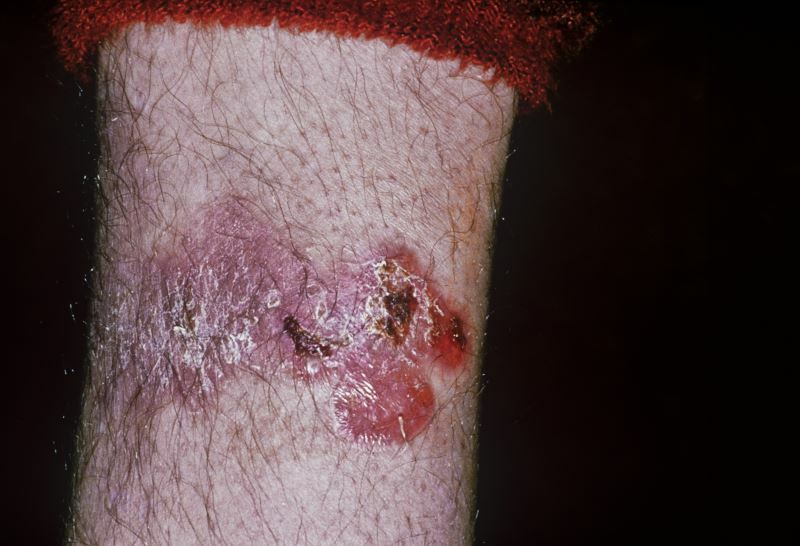 Members of the International Bullous Disease Group convened to update diagnostic criteria for epidermolysis bullosa acquisita. Autologous platelet-rich plasma is safe and effective for patients with chronic venous leg ulcers, with highly significant improvement in ulcer size.